We’ve spent over 5 years developing a UK wide office database, cultivating relationships with enablers that range from small influencer media agencies to large scale businesses. 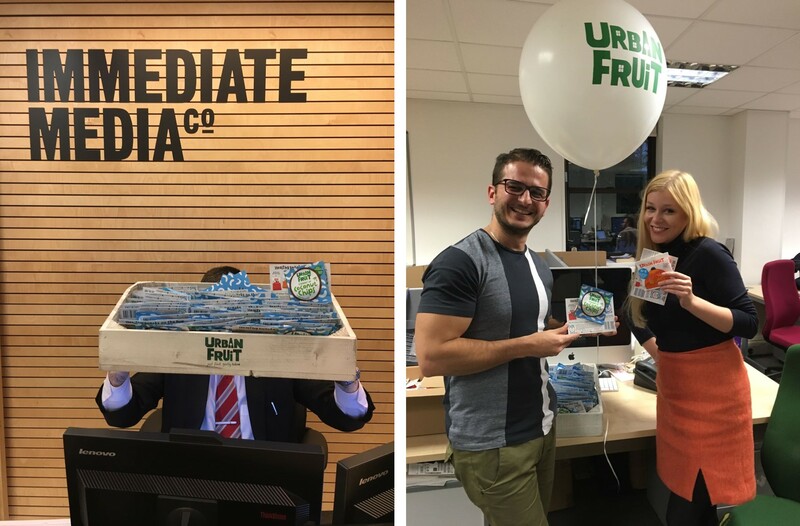 Our team have completed office sampling campaigns for brands such as Grazia, British Airways, Walkers and most recently, Urban Fruit who appointed Highjam to implement an office sampling campaign to support the launch of their newest snack product, Coconut Chips. The selection of offices is key to ensuring your campaign works as hard as possible and delivers maximum ROI. Workers within the offices can be demographically profiled to ensure your product is reaching the target consumer. With over 4,000 UK offices within our network we have the information, contacts and options to select the workplaces that work for your brand. Consumer feedback is always captured to gain valuable consumer insights about purchasing habits, category usage, competitor products and existing brand perception. Offices are a highly effective location to drive consumers online. The sample and brand interaction takes place while consumers are at their desks so they can immediately go online, driving social content and online traffic. Many clients are put off office sampling by the many logistical hurdles they encounter in the early stages of setting up a sampling campaign. Frozen, chilled or even hot food samples are all possible with the right logistical support and trained teams. Luckily, we have the teams in place to guide you through and make workplaces viable sampling locations, whatever your challenges may be. 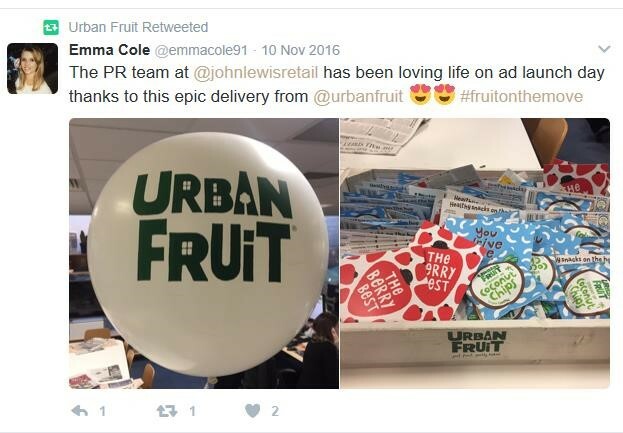 We’d love to tell you more about how to deliver an effective office sampling campaign and talk you through the right strategy for your brand. Give us a call on 020 7407 8913 to discuss your campaign.